Training in STOTT PILATES® is a great way to start a new career or expand your current career opportunities in personal training, physical therapy, dance, or begin in an entirely new field. Our graduates go on to work at the high-end gyms, health clubs, and studios around the world. They also go on to build successful businesses of their own. We train teachers to be competent and confident instructors, capable of delivering highly effective sessions to meet the needs of clients of all ages and fitness levels. Our education programs empower instructors to motivate, challenge and retain clients long-term. STOTT PILATES® is a contemporary approach to the original exercise method pioneered by the late Joseph Pilates. 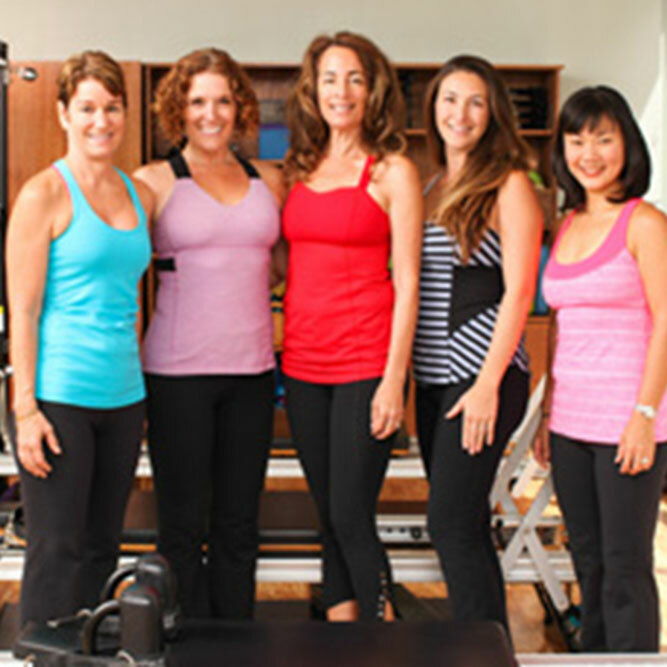 Lindsay and Moira Merrithew, along with a team of physical therapists, sports medicine and fitness professionals, have spent over two decades refining the acclaimed STOTT PILATES method of exercise and line of equipment. The refined method resulted in the inclusion of modern principles of exercise science and Rehabilitation – making it one of the safest and most effective methods available. STOTT PILATES is recognized as The Professional’s Choice by studios, fitness facilities, fitness professionals and the consumer market worldwide. 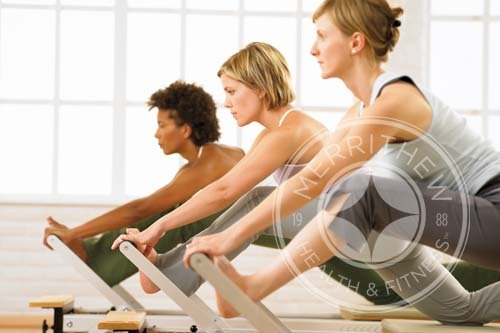 STOTT PILATES, a premier brand of MERRITHEW™, offers high-caliber Pilates equipment, education and media worldwide. 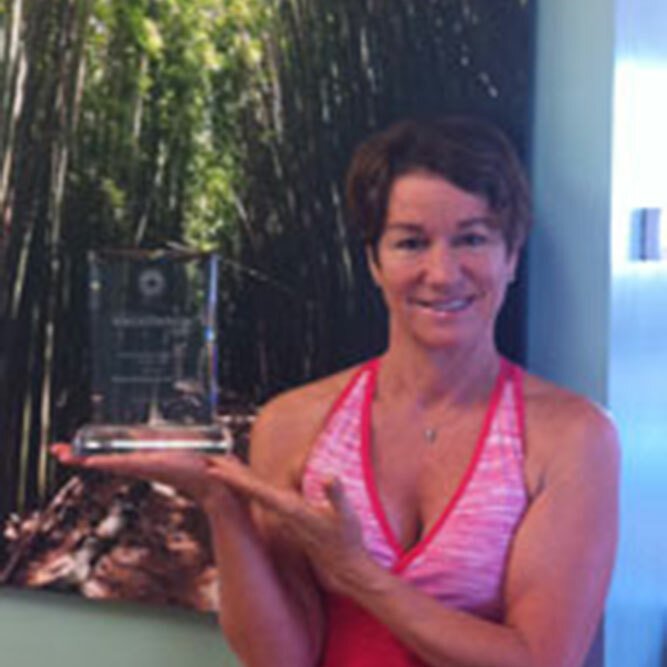 Our mission is to promote the benefits of mind-body fitness around the globe. The STOTT PILATES line of home equipment and Pilates accessories is crafted and selected using the highest quality components for maximum performance and results with a growing commitment to Eco-friendly materials. The STOTT PILATES DVD library features over 155 titles and includes all levels of Pilates exercises. From Medicine Balls™ and Pilates Mats to Pilates Reformers, we have everything to take your Pilates workout to the next level. 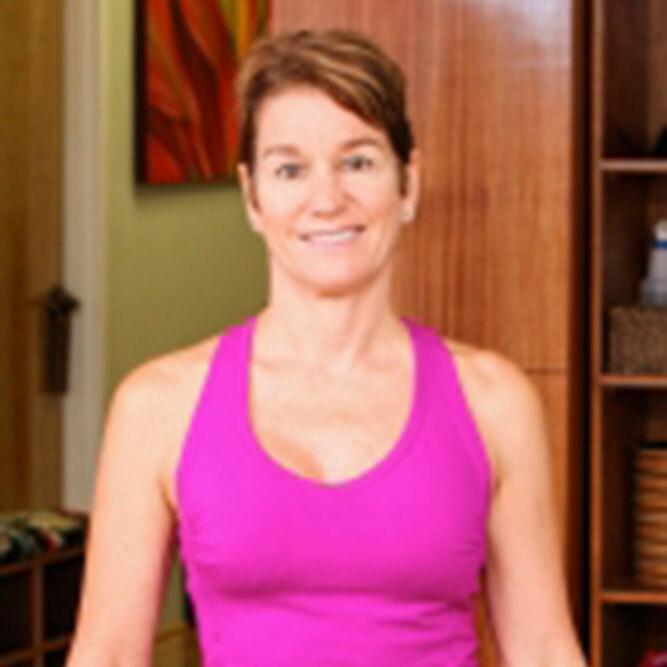 STOTT PILATES® incorporates modern exercise principles, and applies proven and accepted practices in biomechanics, rehabilitation and athletic performance enhancement. 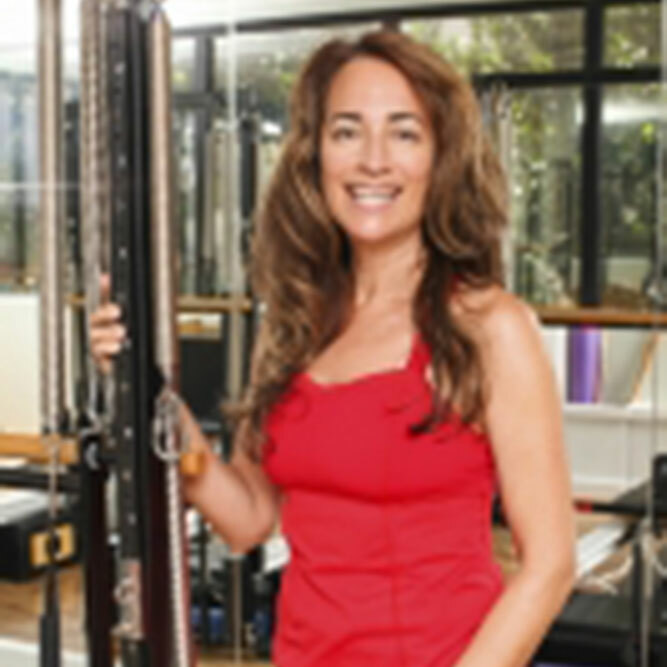 After realizing the benefits of the concepts of the original Pilates method, and in collaboration with a team of physical therapists/physiotherapists, sports medicine and exercise professionals, the Merrithews dissected and re-connected this unique form of exercise into a comprehensive, systematic, contemporary approach to the original teachings. STOTT PILATES exercises are designed to restore the natural curves of the spine and rebalance the muscles around the joints. This involves placing more emphasis on pelvic and scapular stabilization, and integration of all the parts of the body into one. As well, preparatory exercises and modifications allow the technique to be appropriate for many different body types and abilities, making it applicable to sport-specific training and everyday life. 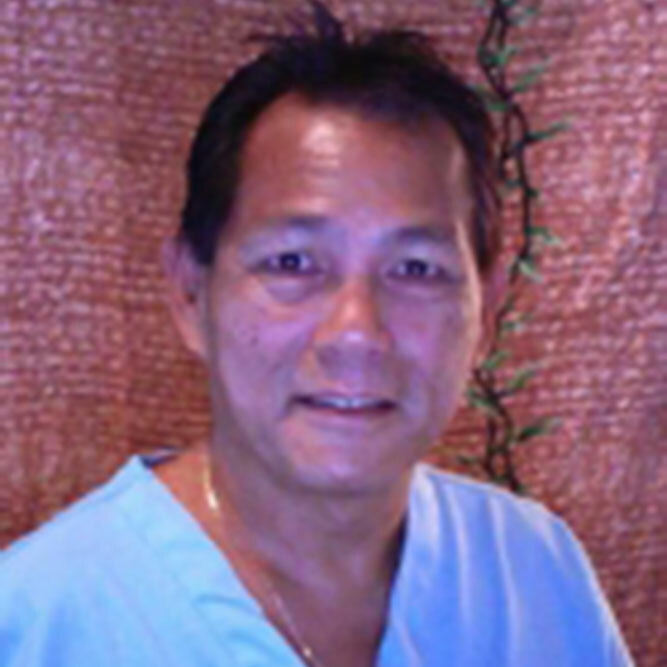 Kailua Pilates & Wellness Center is committed to providing the highest quality of service to every client. 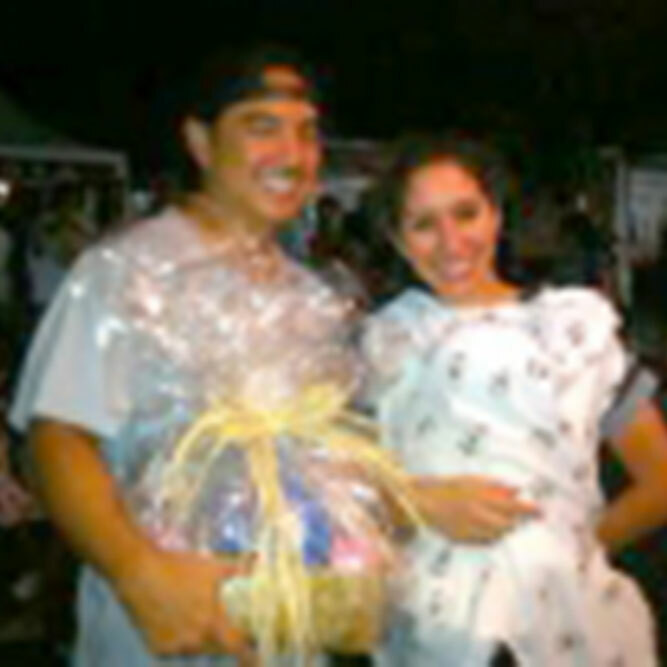 We embody the spirit of Aloha, and strive to exceed our clients' expectations.